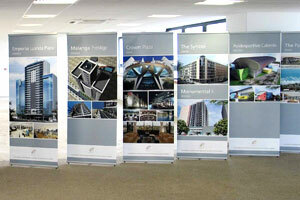 Graphic panels, when done well, grab the attention and there’s no doubt about that. 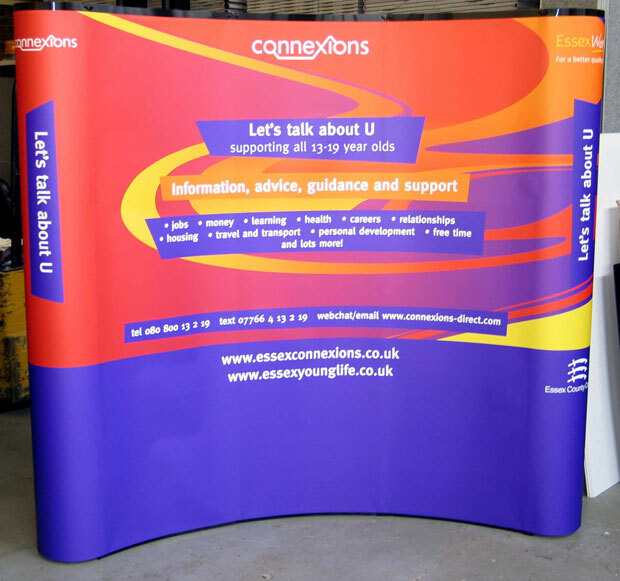 All promotional activity costs a lot of money and we would like to help you ensure that the most visual part (and least costly) of your promotional budget works effectively. 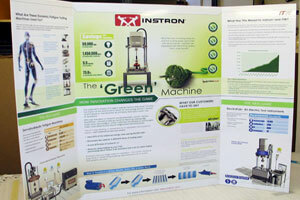 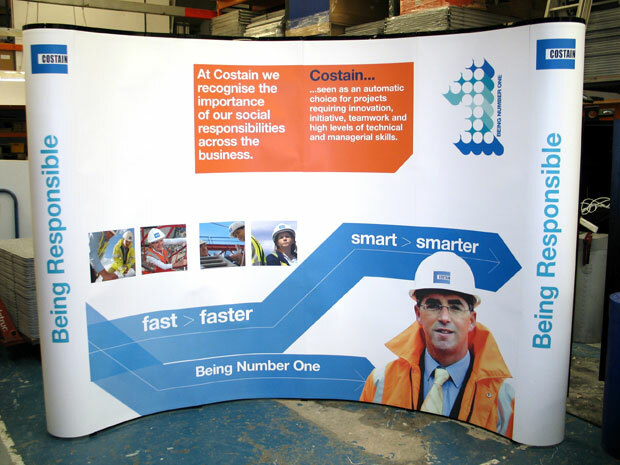 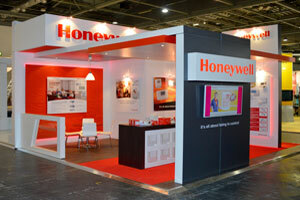 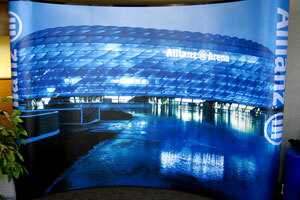 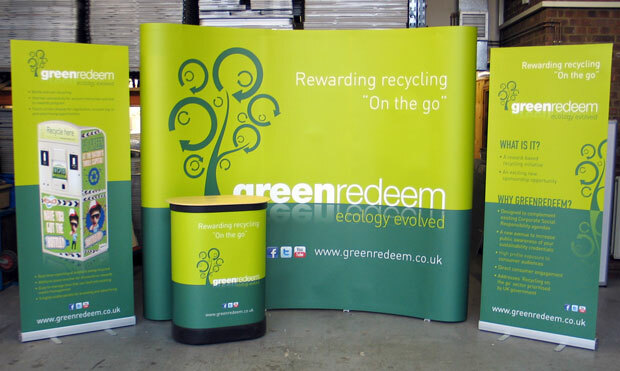 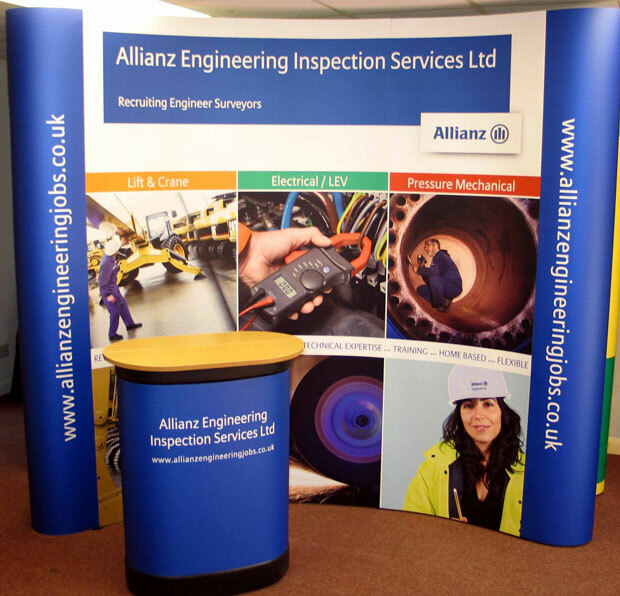 We can print your graphics onto almost any material and for almost any exisitng display system you are using. 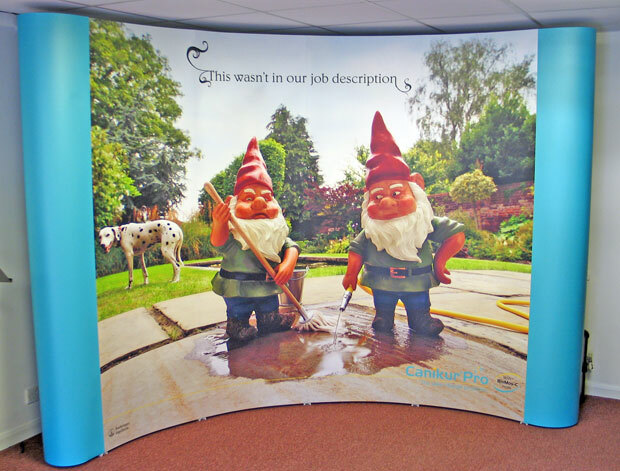 For more information on replacement graphics or on any of our products or services, or for a free quote please call our friendly staff on 01628 629562 or email us.